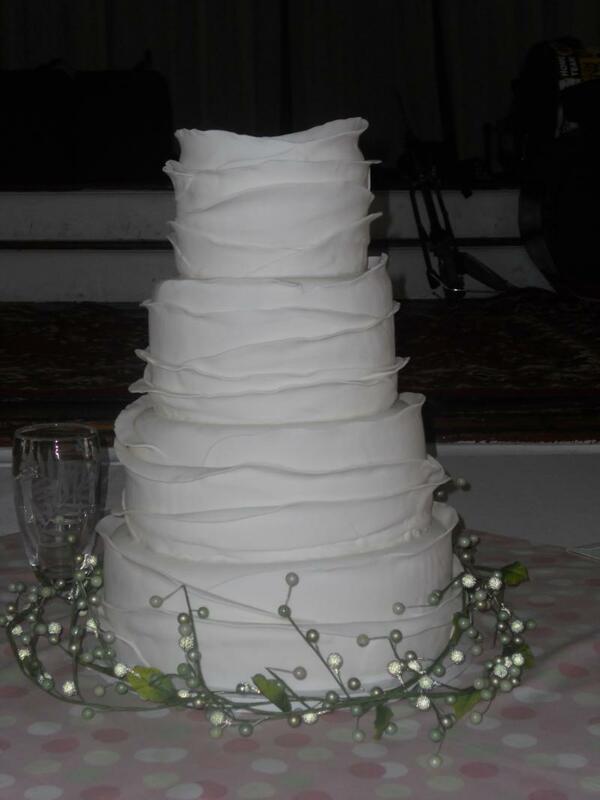 Custom designed cakes and speciality desserts and really great Cafe. Our bakery and cafe is open to the public on Main Street, Harleyville featuring morning coffee and pastries, soups, salads and sandwiches and, of course desserts, from 8:00 am to 8:00 pm weekdays and 8:00 am to 4:00 pm on Saturdays. Or do you need another type of special dessert? We also make pies, cheesecakes and cookies!!! We also have a facebook page: Just Desserts Bakery and Cafe. You will find more undated pictures on our facebook page.